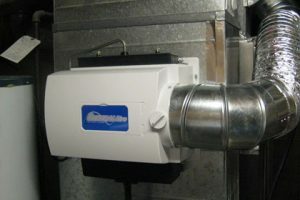 Humidifier Repair and Installation in Edmonton | J.W. Brian Mechanical Ltd.
Dry and itchy skin? Hard wood floors drying out and shrinking? JW Brian Mechanical installs and repairs all makes and models of whole house humidifiers. All too often we see humidifiers not maintained, regular maintenance is required for proper operation of a whole house humidifier, particularly with the hard water provided by the City of Edmonton. Minerals in our water tend to clog up the solenoid valve and vapour pads. For personal comfort, and preserving your valuable wood floors and wood objects in your home, call JW Brian Mechanical for reliable humidification.